Thanks ATA team for the daily updates!! i never miss any of them! thanks! I love Stacy London as a co-host. I like that they keep having her back and hope they keep having her back. She seems to have fun and gets along well with Anderson. She makes the show, especially the first 15 minutes very enjoyable to watch. Yes, Stacy London is one of the better co-hosts because she's always enthusiastic and upbeat. 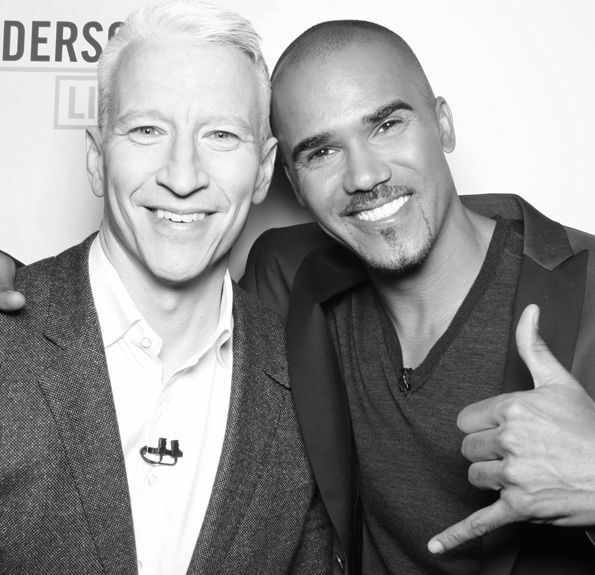 I don't watch Shemar Moore's show, but I'm thinking maybe I might, he's certainly eye catching. Any chance you could post the Shemar Moore portion sometime when you have time?